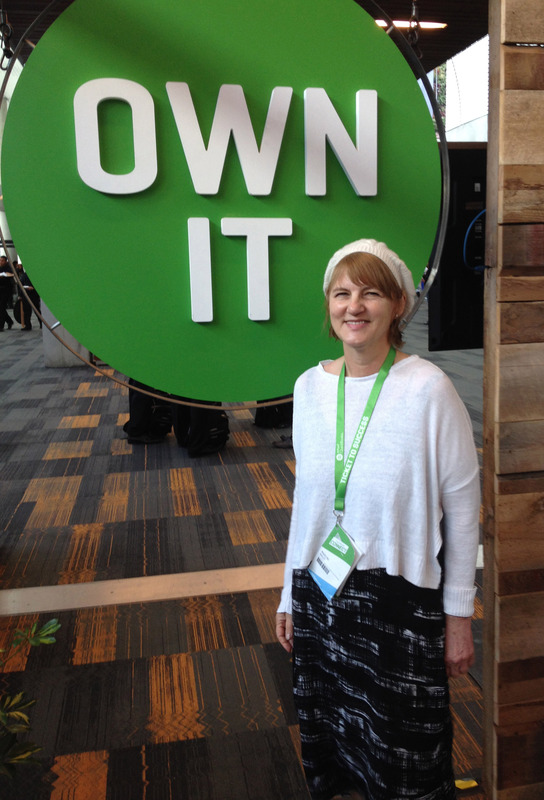 Madeline Bailey consistently ranks as one of Intuit's top-rated Advanced Desktop, Advanced Online, Enterprise, and Intuit POS Certified Professional Advisors in the greater Seattle, WA area. If Intuit offered more certifications, she'd have those too. We bring our services to your place of business! For clients who live out of state, we offer remote consulting services and/or we travel. We ask for four hours minimum for new clients so that we can get to know you and your business. Our policy is to be paid on retainer or in full at time of service. We accept cash, checks, paypal, credit cards, bitcoin (or any crypto currency), silver, and gold. Our goal is to be lightworkers and trustworthy while empowering private business owners to make more profit! A premier private business analyst with 22 years of PC expertise, Madeline began her financial career as a computer programmer for SSG Accounting Software (a Peachtree competitor). She next worked as a software developer creating the world's leading cancer-research software, and then as a manager for a government IT department, managing programmers, hardware techs, a call center staff, and statisticians. It wasn't until 1991 that Madeline joined her husband as managing partner of their own software publishing company. Frustrated with the lack of financial visibility offered by the company's manual income & expense tracking system, Madeline implemented QuickBooks Accounting software for DOS and profitability soared! Word of her success spread and soon the SBA and entrepreneurs were asking if she could do the same for them? This opened the door to starting QC Computing LLC in 1997, a consulting firm specializing in QuickBooks for businesses in a wide variety of industries. While working as a QuickBooks expert for CPA's and Fortune-1000 firms, and as a private accountant and business analyst to some of Silicon Valley's wealthiest individuals, Madeline noticed a communication gap between some accountants and their clients. To empower business people financially, Madeline developed an entirely new, more intuitive approach to teaching accounting. Now in its second printing, and with a new audiobook release, Radically Simple Accounting is popular with entrepreneurs and their bookkeepers. Madeline holds a B.A. in Management and is a frequent speaker Click here for Presentations and other PR news. Of great interest is a FREE white paper Madeline wrote on Remote Access Options for QuickBooks There are five (5) ways you can access your QuickBooks data from various remote locations. Explore your options, and decide for yourself, when we're at a time in history where it's not at all settled as to the optimal way. Char is an accounting student at North Seattle College. The College—knowing a good student when they see one—also employs her as a financial analyst assistant. Instead of working there full time, she's chosen to pursue a path of being a QuickBooks entrepreneurial bookkeeper, which she does as side jobs for now. Char comes from a big family, where she gets plenty of practice for her love of cooking, and not so much for her love of travel. I'm blessed to have Char working at QC Computing. You'll know you're lucky if she helps with your business too.